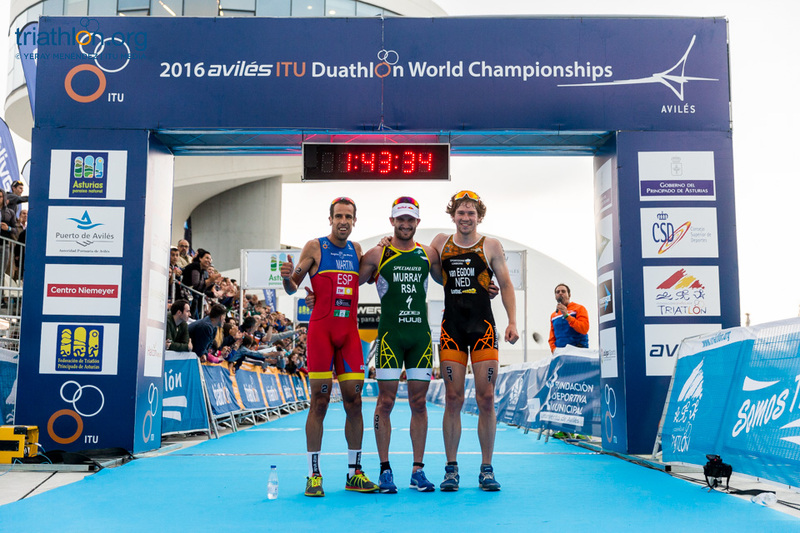 Spain’s King Felipe VI has accepted an invitation to be the Honor Chairman of the 2016 ITU Duathlon World Championships, which will be held this summer in Aviles, Spain. 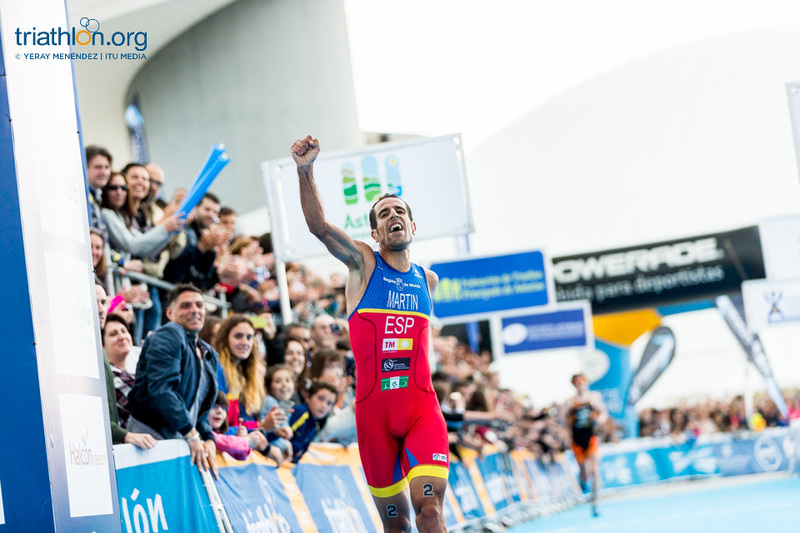 The charming and coastal city of Aviles is located in the region of Asturias, from where the older daughter of the King holds the title of Princess of Asturias. 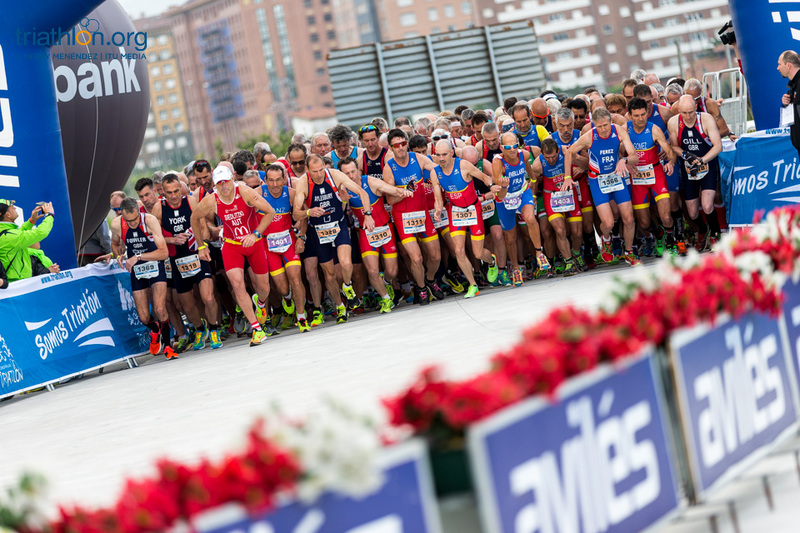 His Majesty accepted the request made by the Mayor of Avilés and president of the Organizing Committee of the event, Ms Maria Virtues Monteserín, the Spanish Royal House announced. 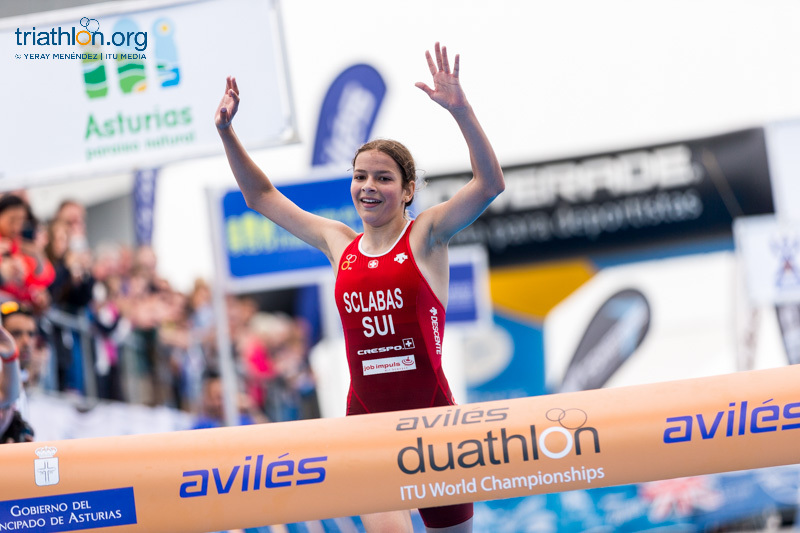 For ITU is a great honor that His Majesty accepted to be honor President of the organizing committee, and will be extremely pleased if the King, the Queen and the Princess of Asturias –the older daughter of the couple- will attend the event. 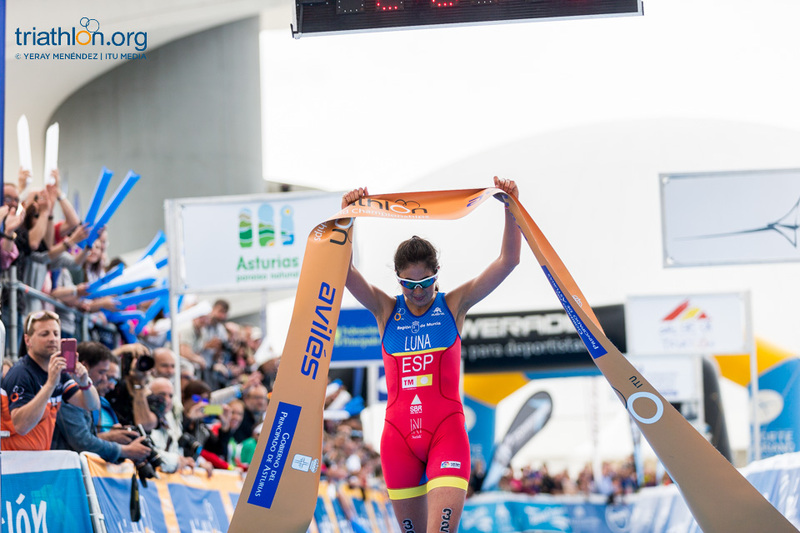 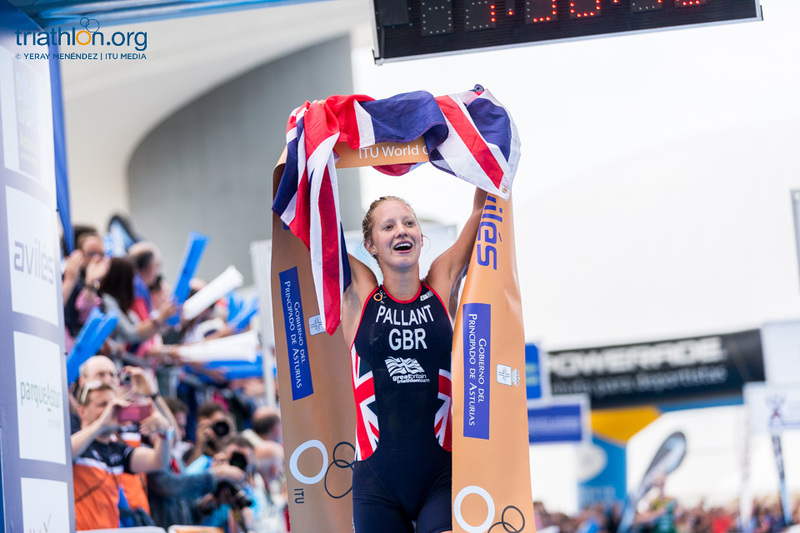 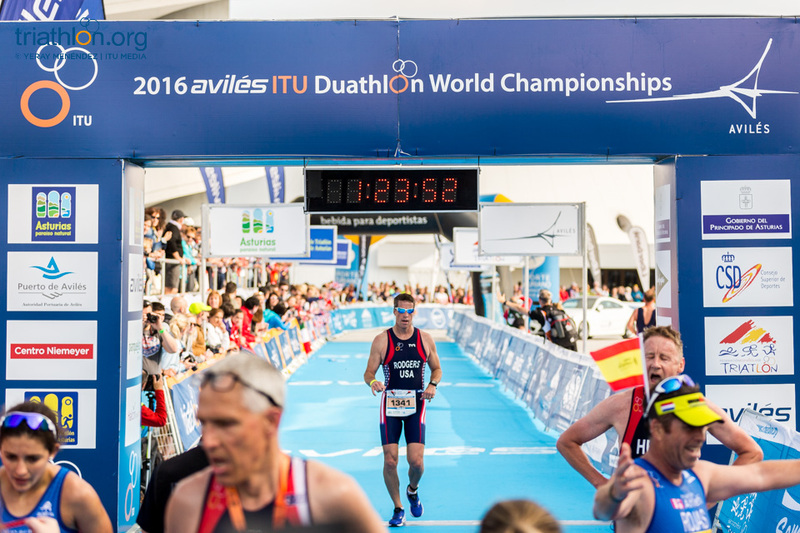 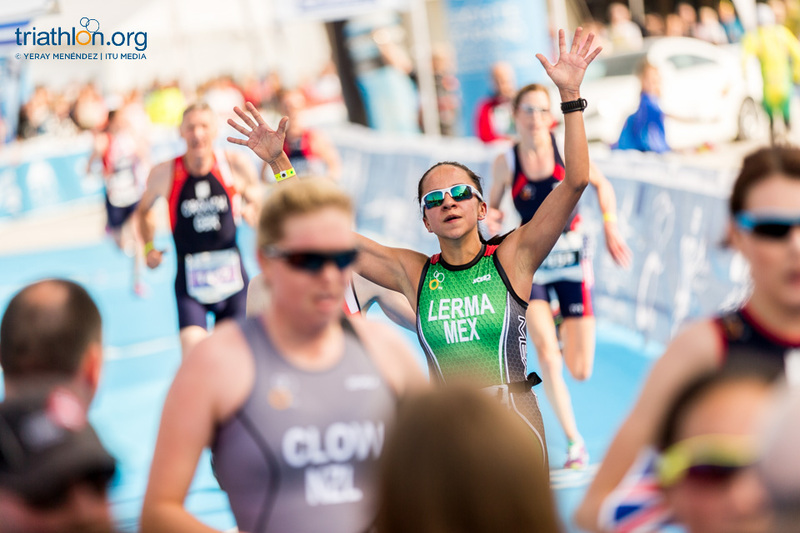 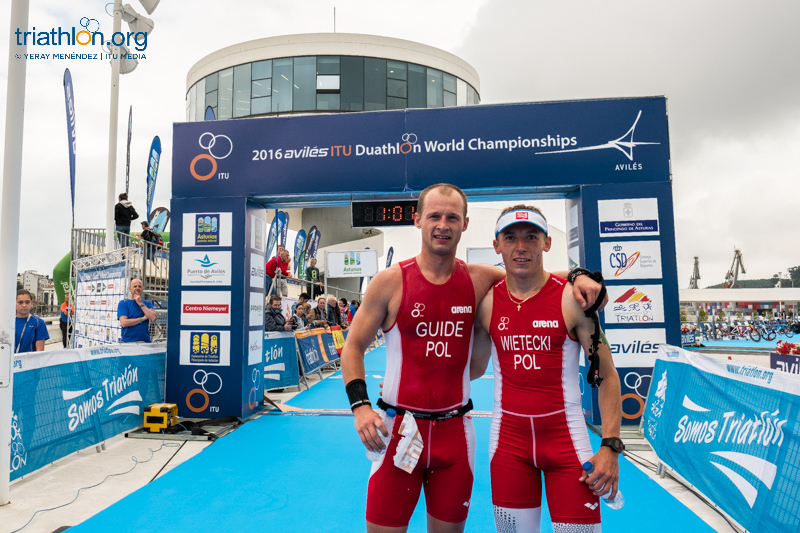 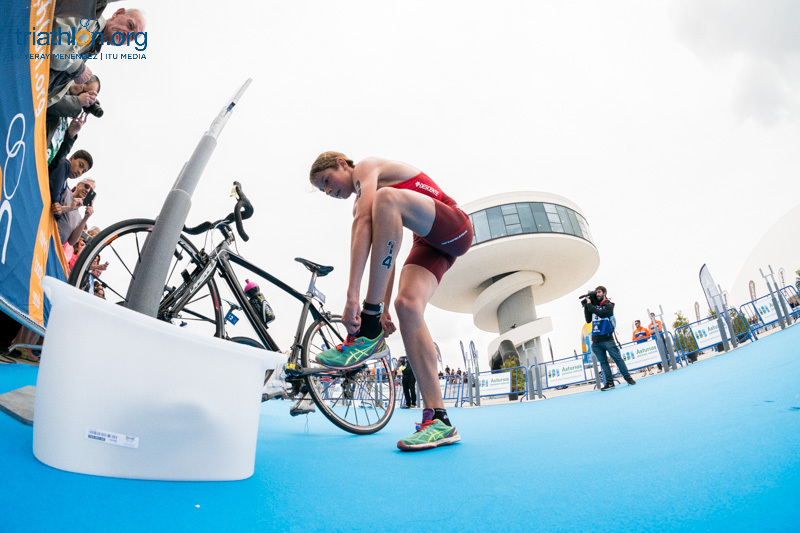 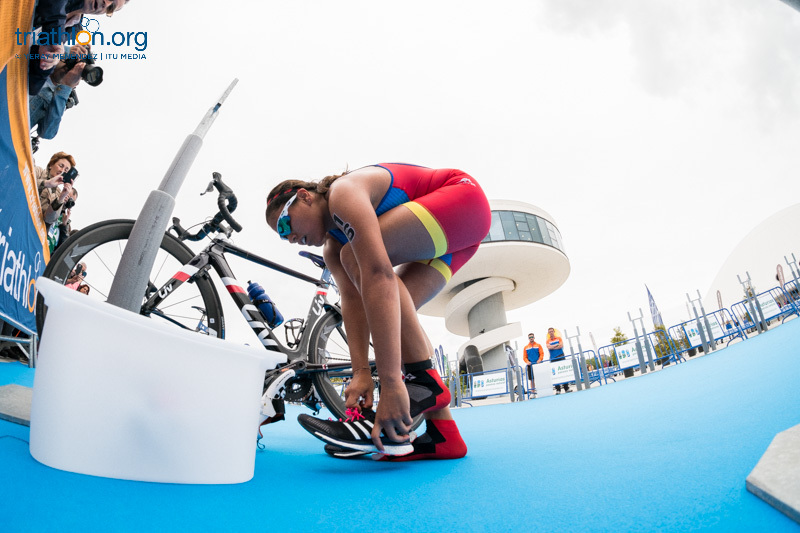 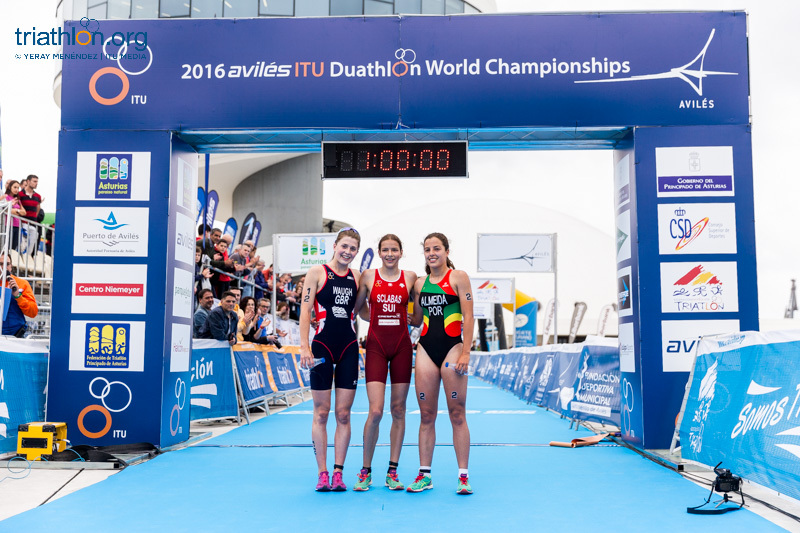 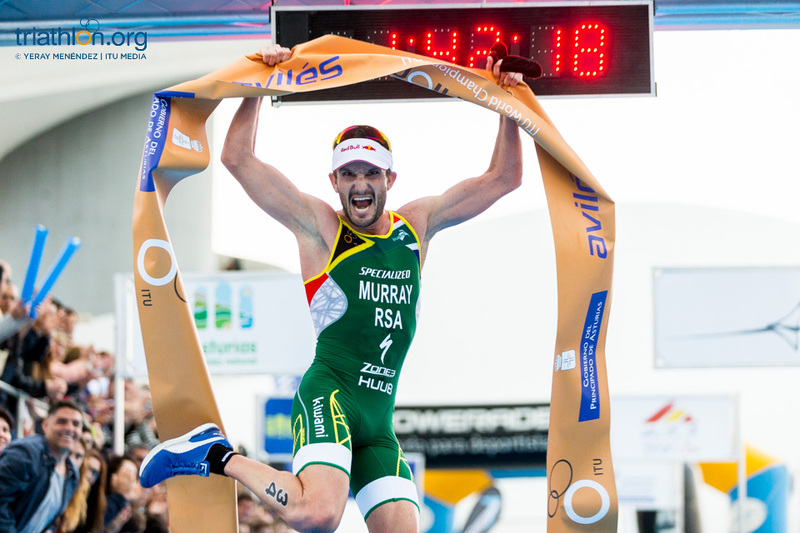 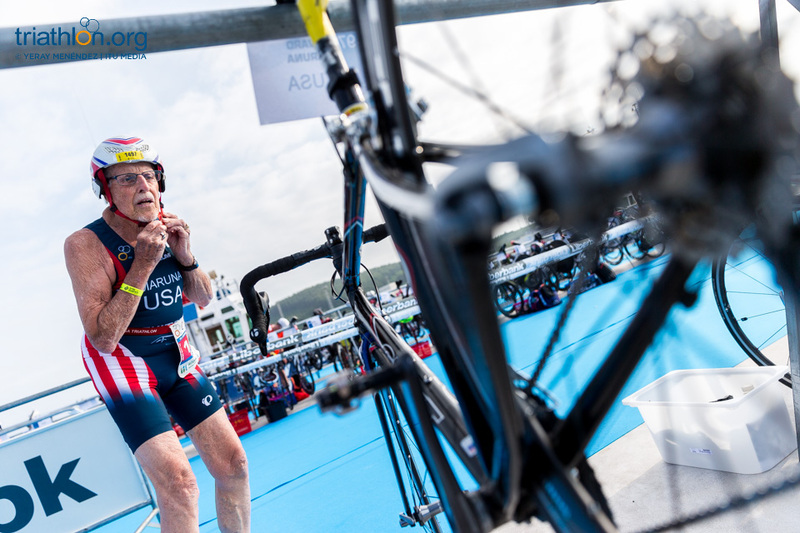 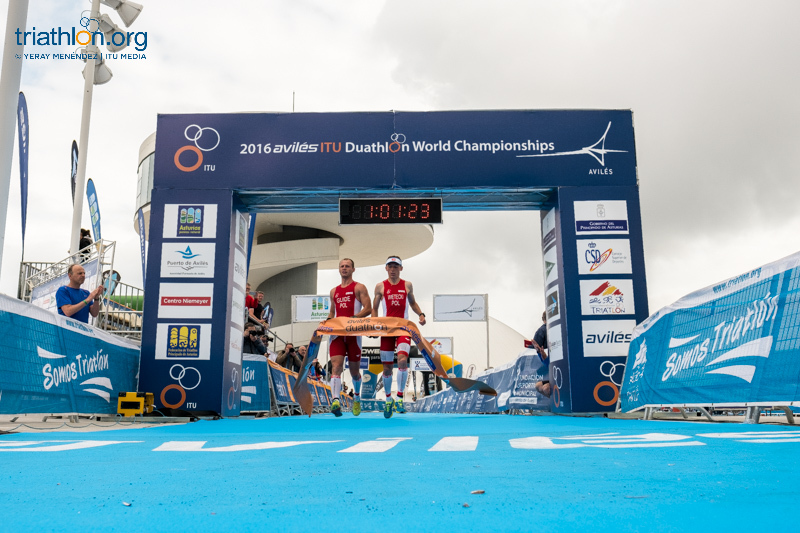 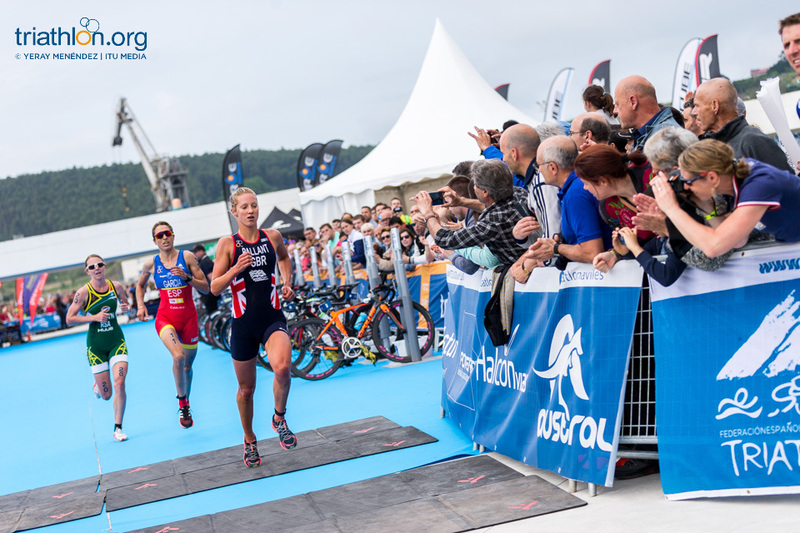 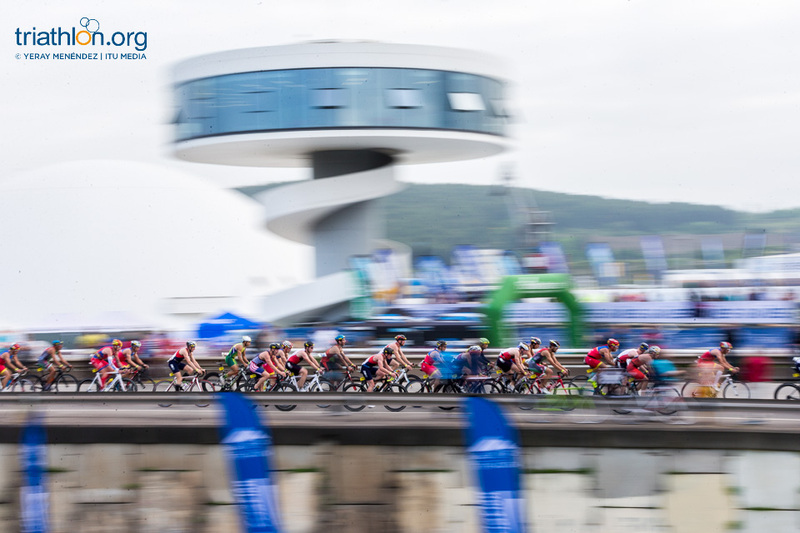 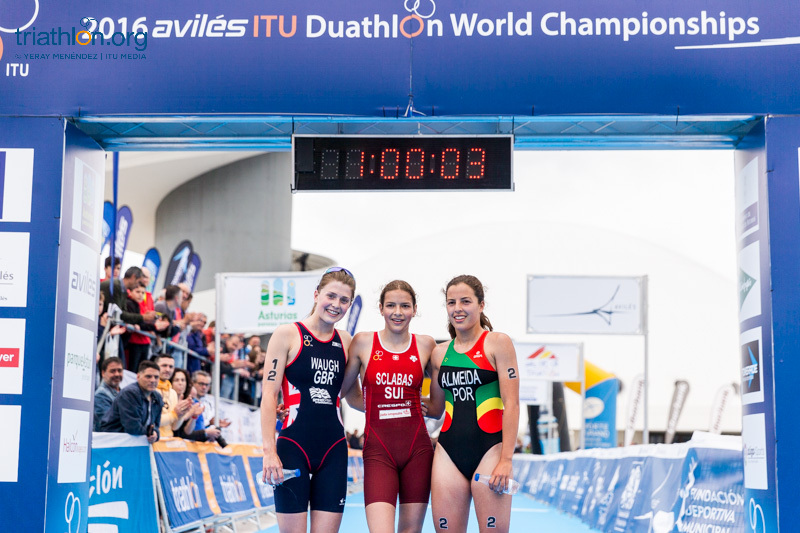 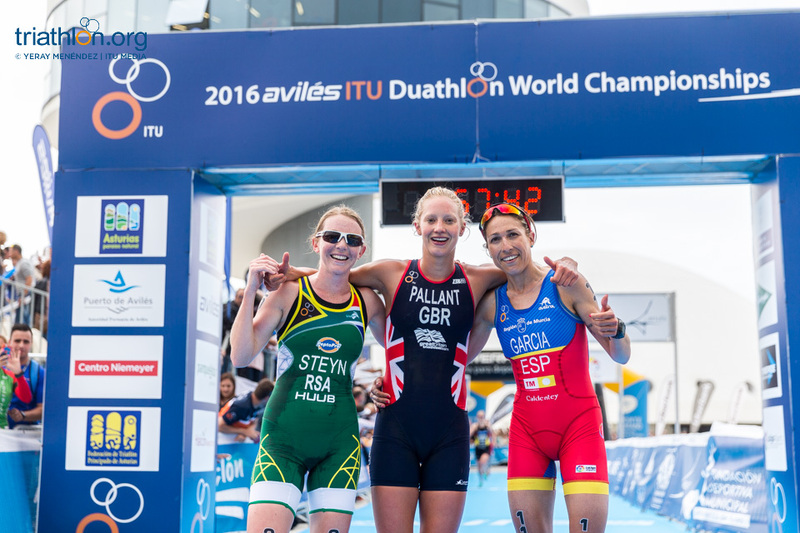 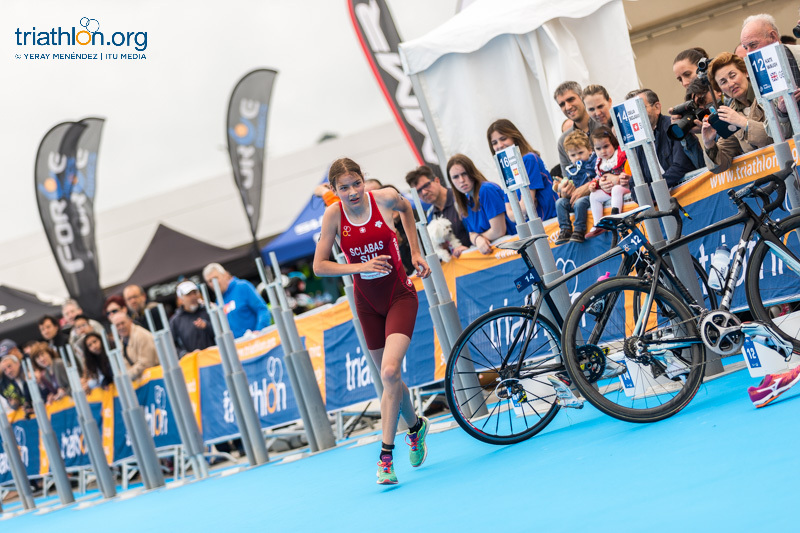 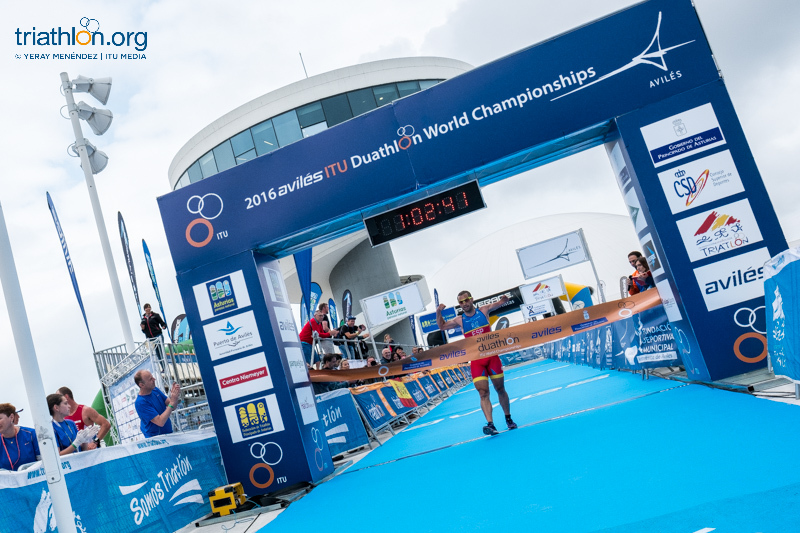 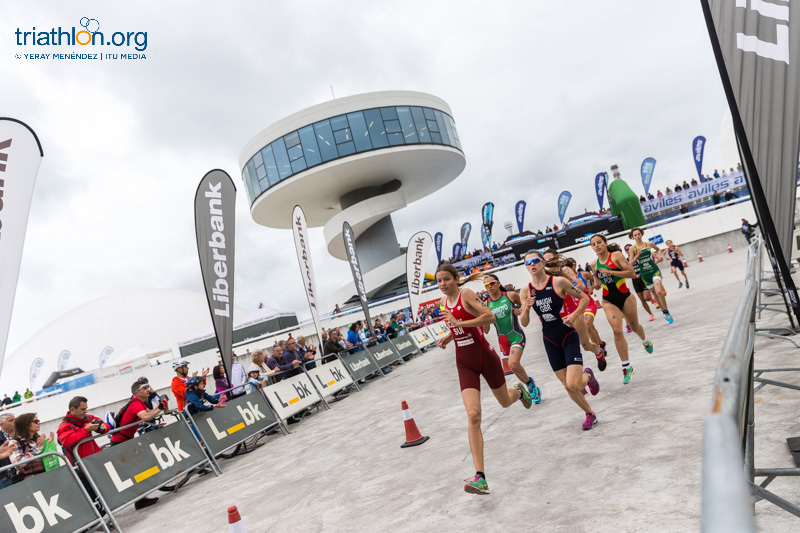 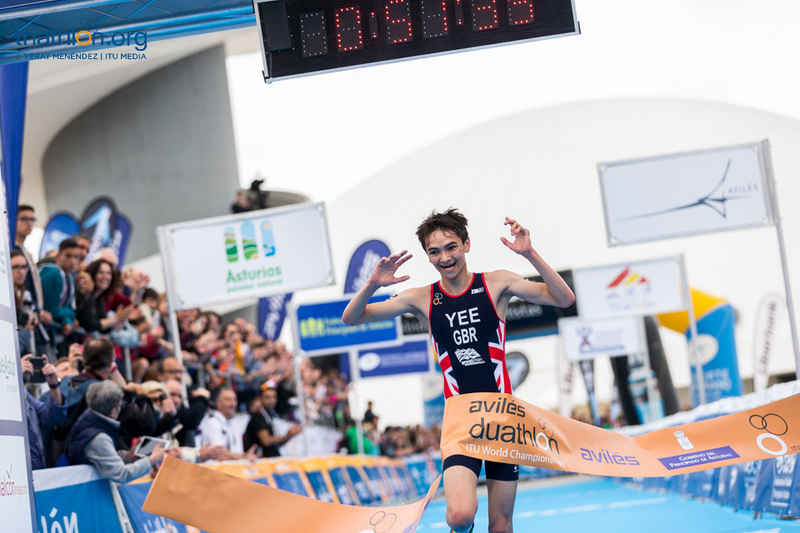 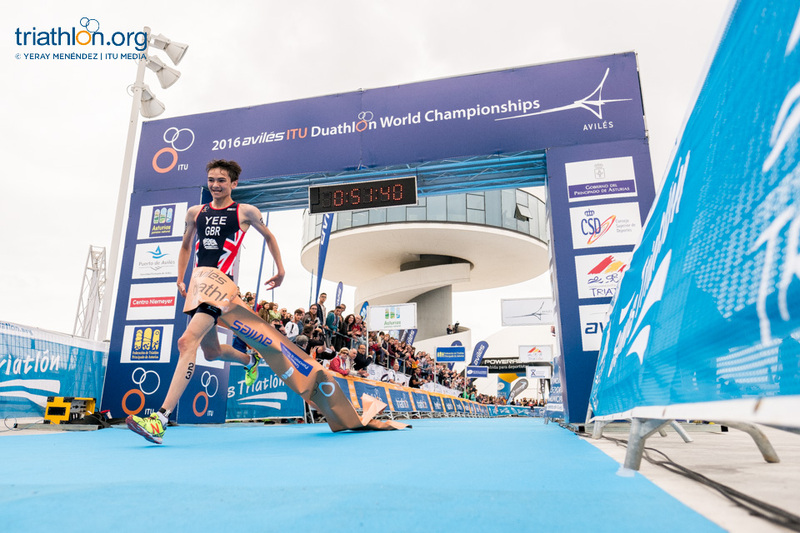 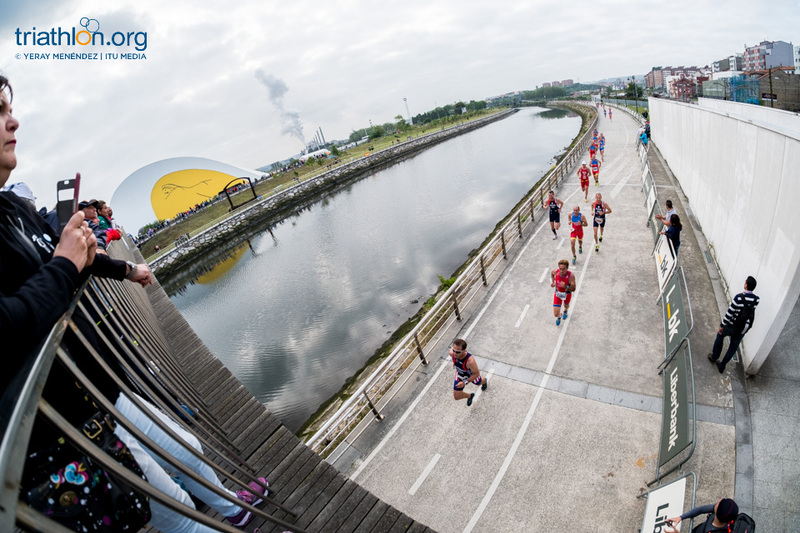 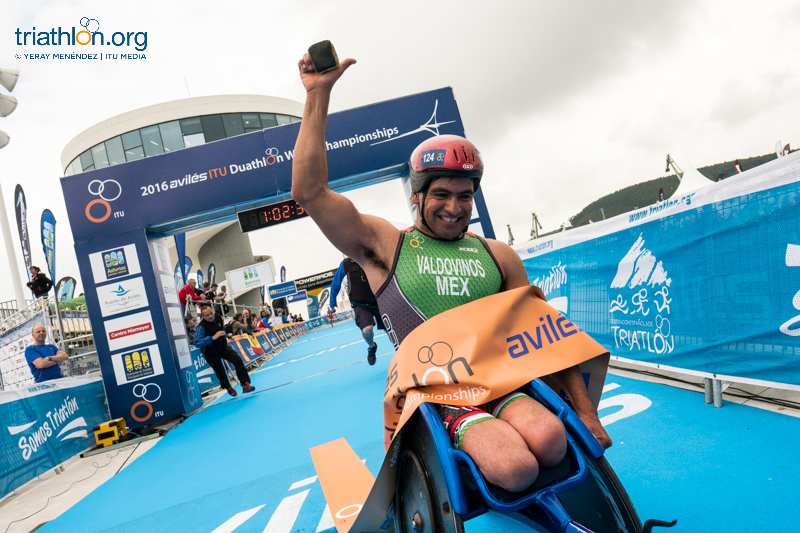 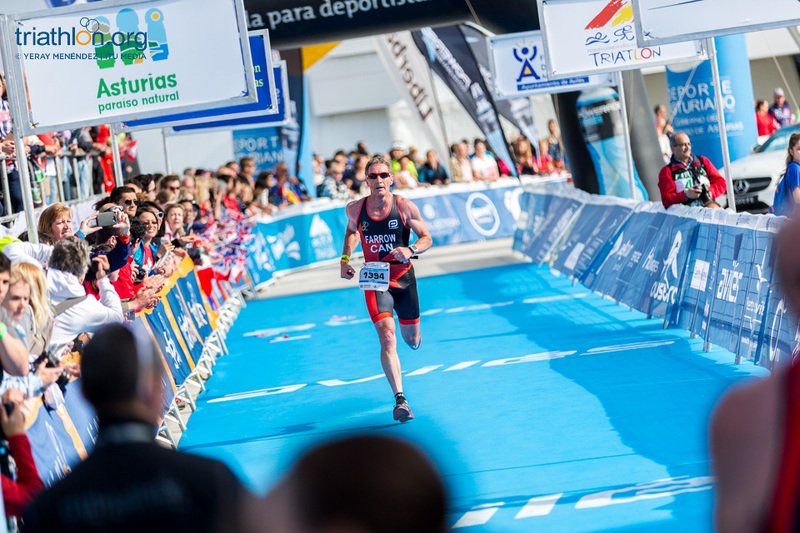 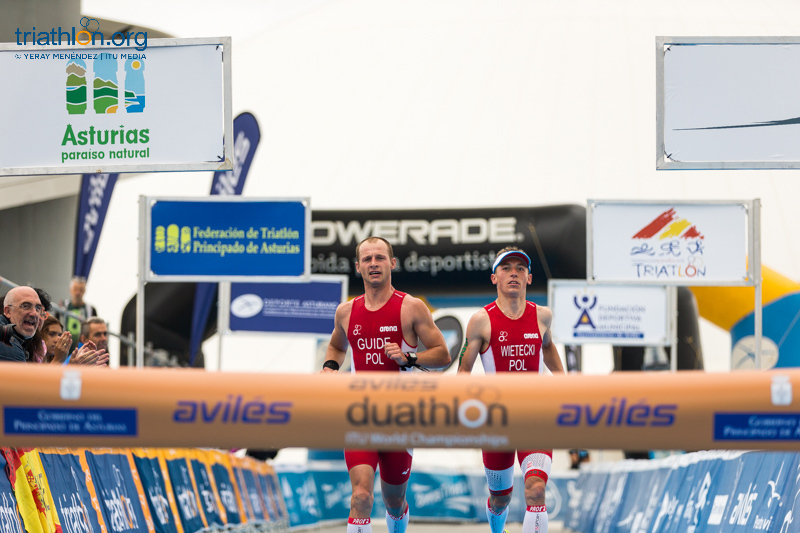 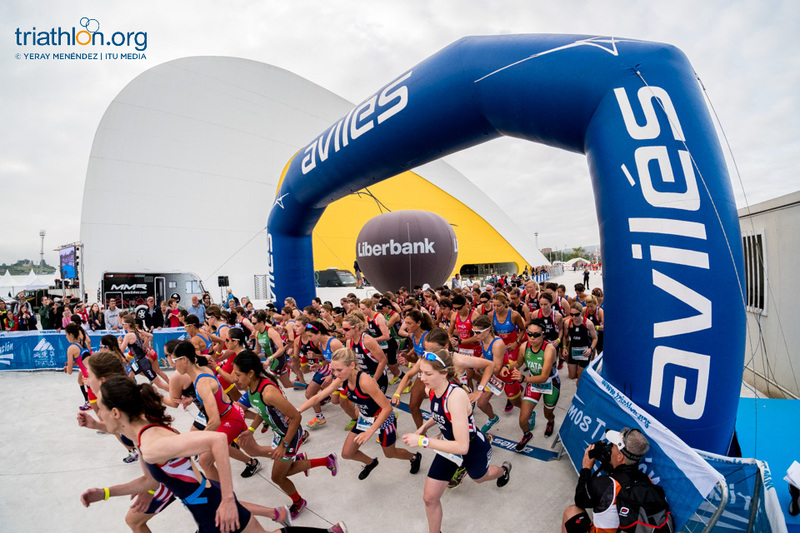 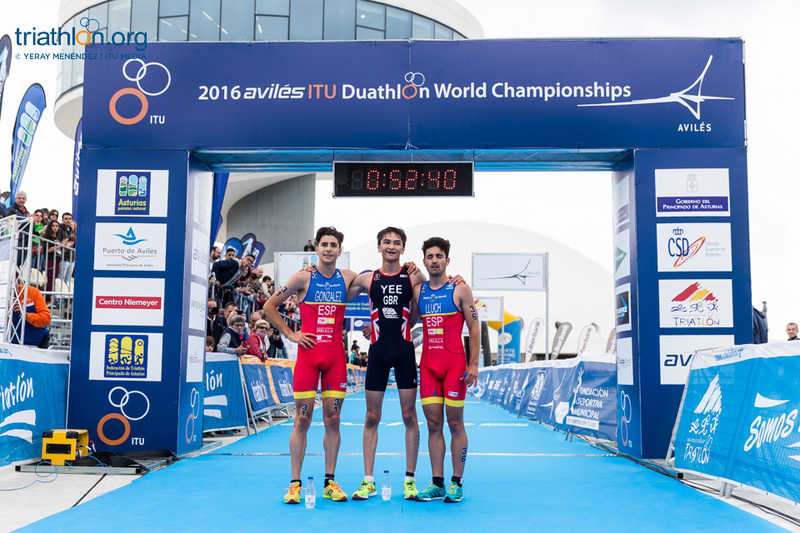 The ITU Duathlon World Championship will take place in Aviles 3-5 June, where more than 1400 athletes from 40 countries will compete.